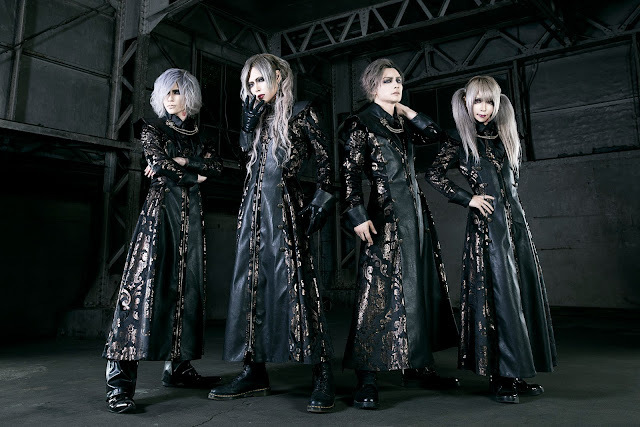 MORRIGAN - Releasing New Single | VKH Press – J-Rock & Visual Kei Coverage Worldwide! MORRIGAN has announced the wonderful news that they will be releasing a new single! This new single is titled もしも黒い翼が生えたなら (Moshimo Kuroi Tsubasa ga Haetanara) and it is set to be released on October 4th, 2017. This new single will come in two types, DEVIL version and ANGEL version and will cost 1000yen each.